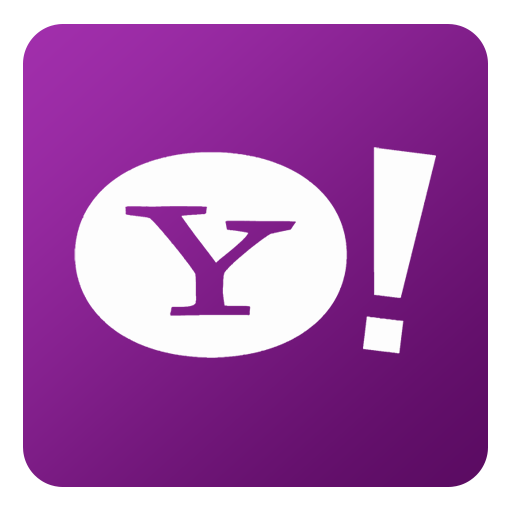 US Federal District Judge Lucy Koh has turned down a class-action settlement proposal made by defendant Yahoo. The legal action came as the result of the company failing to disclose two major data breaches, affectig 3 billion users from 2014 to 2016. Yahoo did not make the scope of its breach clear until July 2016, after it agreed to sell its internet business to communication and media company Verizon for about $5 billion. The denial isn’t surprising given the number of victims. The Yahoo data breach remains one of the largest in history. In fact, it ranks first and third, respectively, among others. By comparison, the breach at Marriott last fall stands at parity with Yahoo’s 2014 breach, with 500 million users impacted.